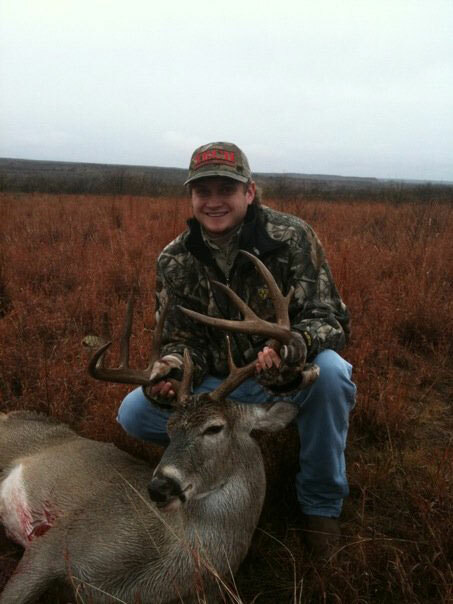 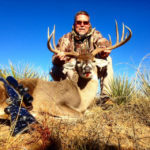 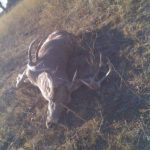 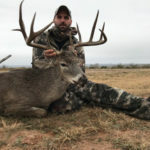 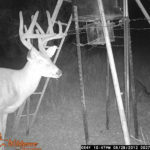 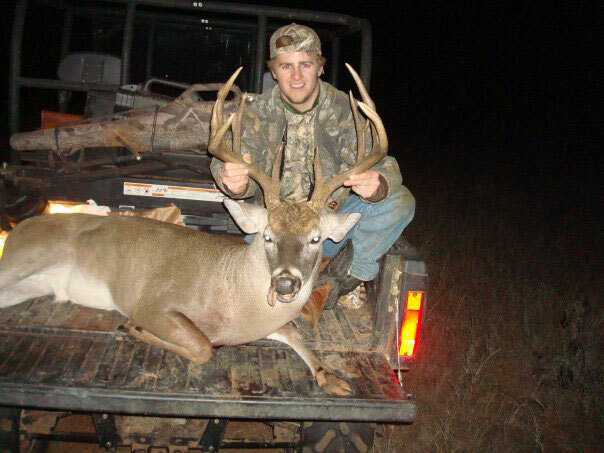 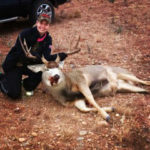 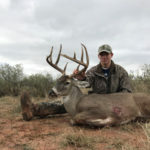 Our Deer hunting is conducted around Spur and Jayton Texas. 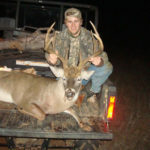 We have let some really nice 140” 3 1/2 type deer walk during the season in 2011 – 2012. 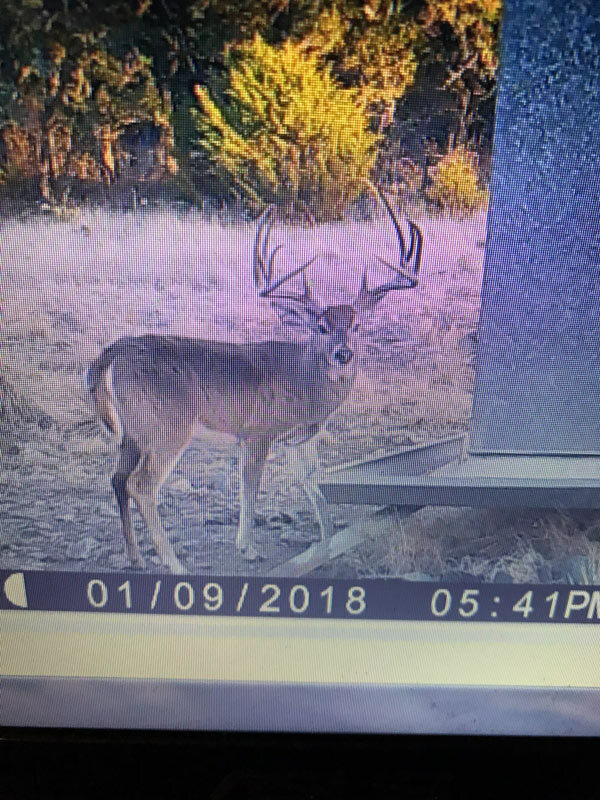 We should have some really nice deer this next year. 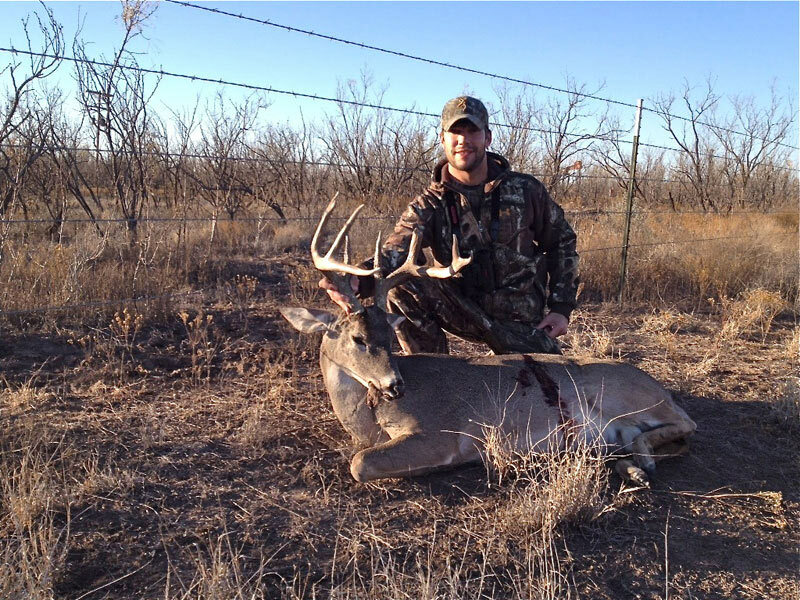 All of the deer we kill are low-fence-deer managed for large horn size. 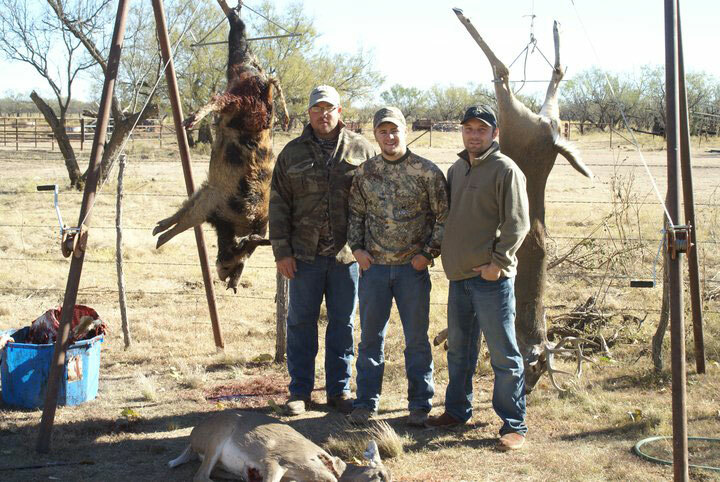 We have over 3,500 acres in this area at our disposal. 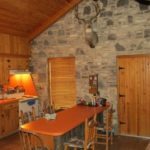 These packages include 2 nights of lodging, meals, up to 5 hunts (morning and afternoon are considered 2 hunts), 2 hogs, 1 doe, and a guide. 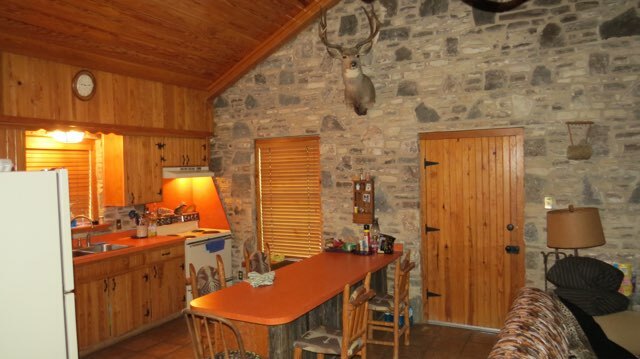 Our lodge is very nice with all the amenities one could desire. 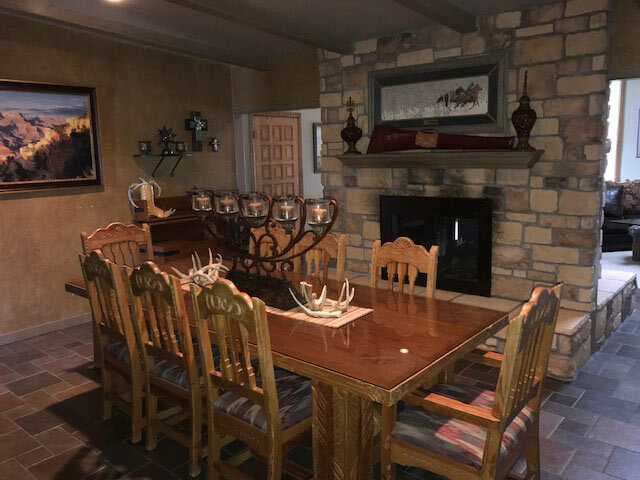 Meals are freshly prepared and are served in the big house in an open dining room atmosphere. 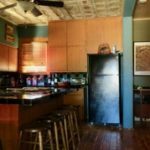 Breakfast usually consist of bacon, eggs, toast, milk, cereal, and orange juice. 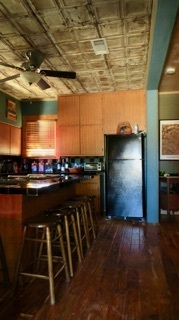 Lunch usually consist of sandwiches and chips. 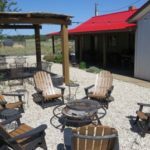 Dinners usually consist of steak, pork, mashed potatoes, BBQ, green beans, rolls, and all the fixings. 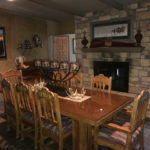 Meals can be adjusted to ones preference, just let us know what suites you and your group. 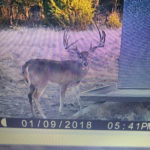 There have been several 180 class deer taken in the area. 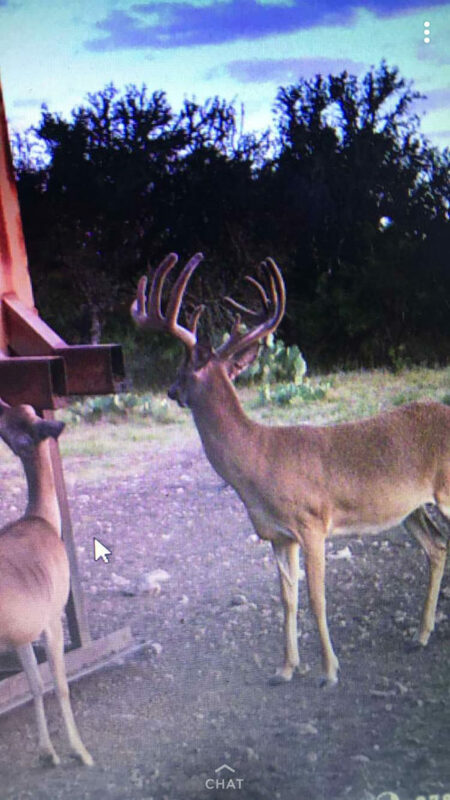 Price breaks will be given if you bring 2 or more buck hunters. 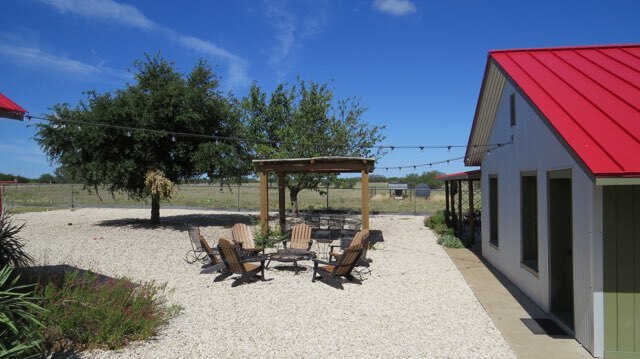 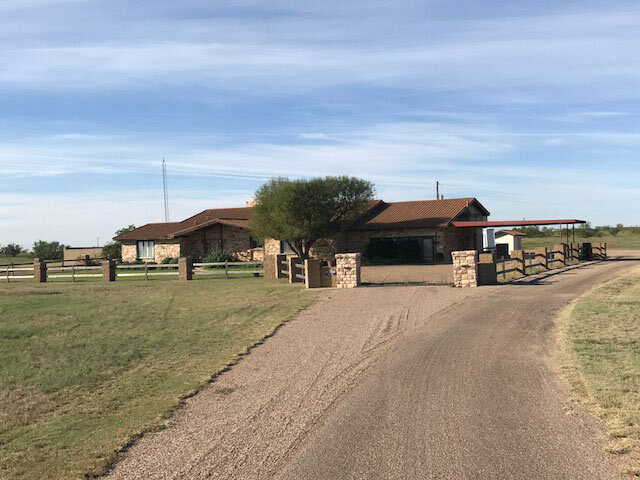 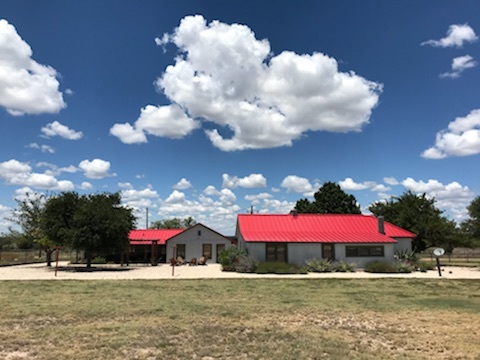 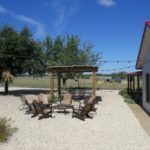 Located 45 miles Southeast of Lubbock, Texas and 10 miles due South of Post, Texas you will find the beautiful long time family owned U Lazy S Ranch that was established in 1901 by John B. 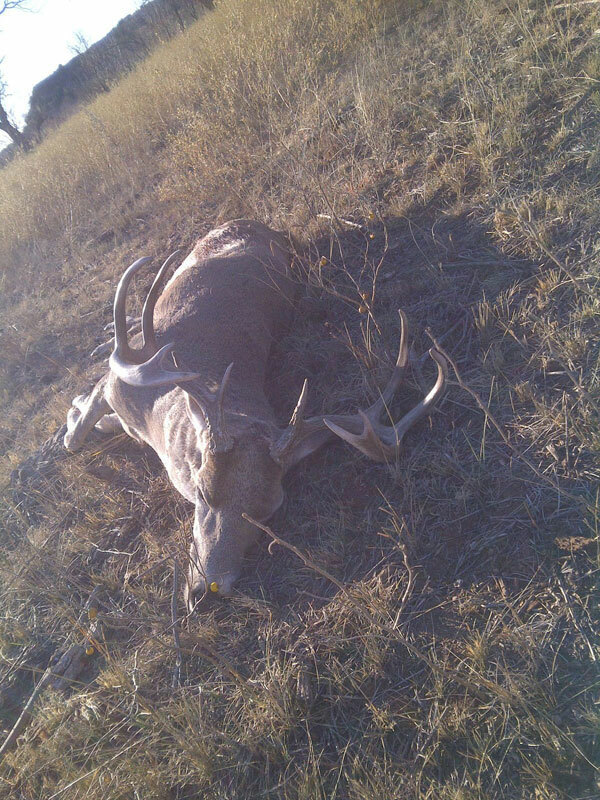 Slaughter. 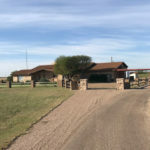 Today the original U Lazy S Ranch is owned by descendants of John B. and Belle Slaughter, Jack Lott, Patty Lott Kirkpatrick, Linda Lott Bouchier and Bob Macy. 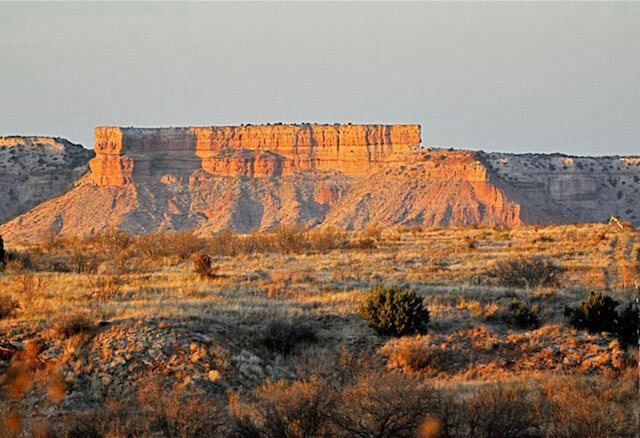 The rest of the family, five generations worth, are scattered across Texas. 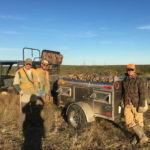 Slaughter’s entrepreneurial spirit has passed to descendants who are involved in ranching banking, oil & gas, real estate, e-commerce, advertising and retail. 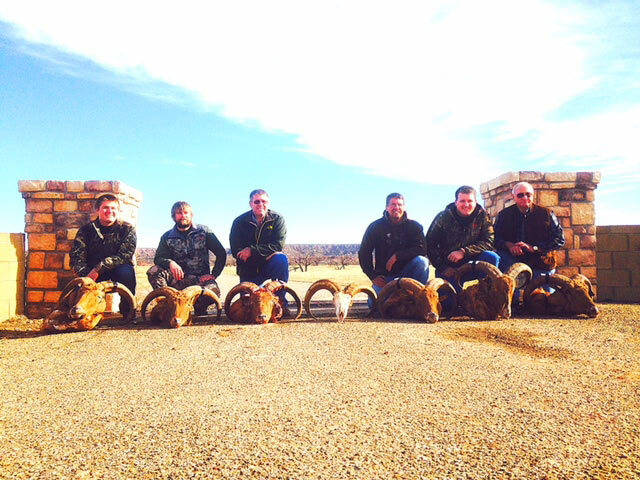 Perhaps most importantly, the spirit of family to remain close and work together has prevailed for 117 years. 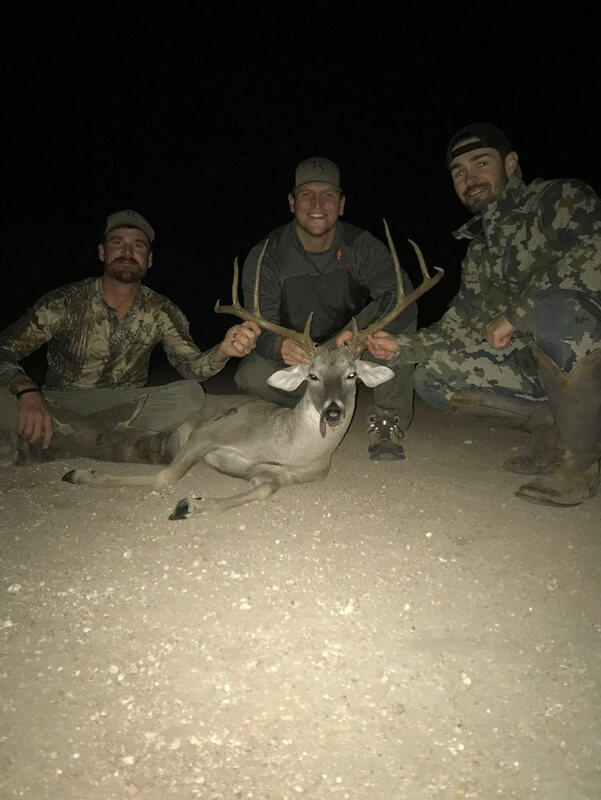 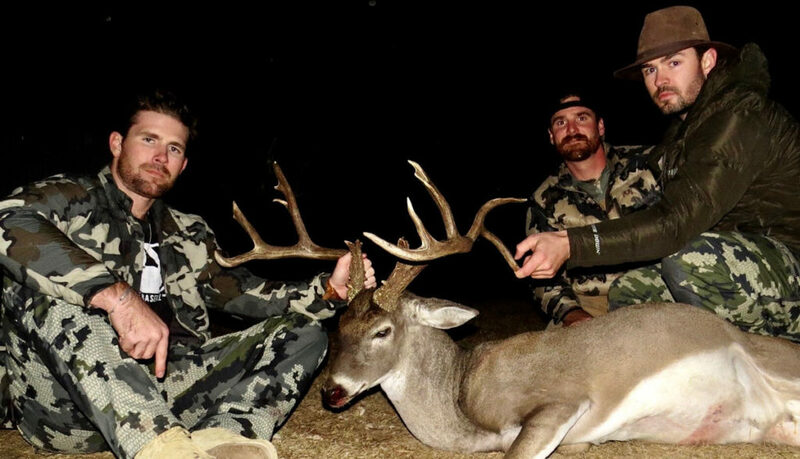 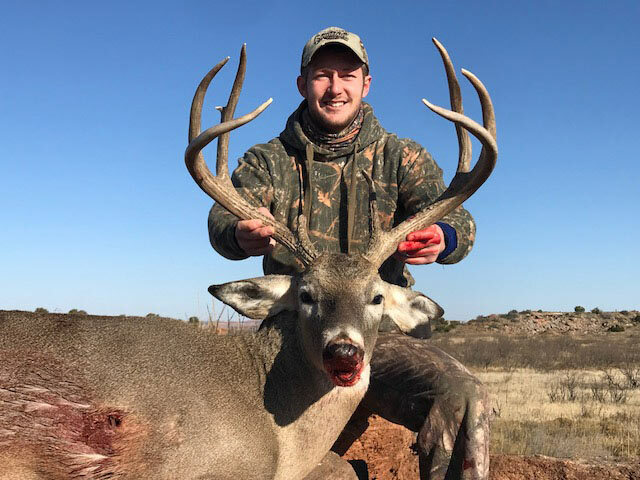 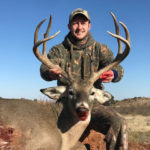 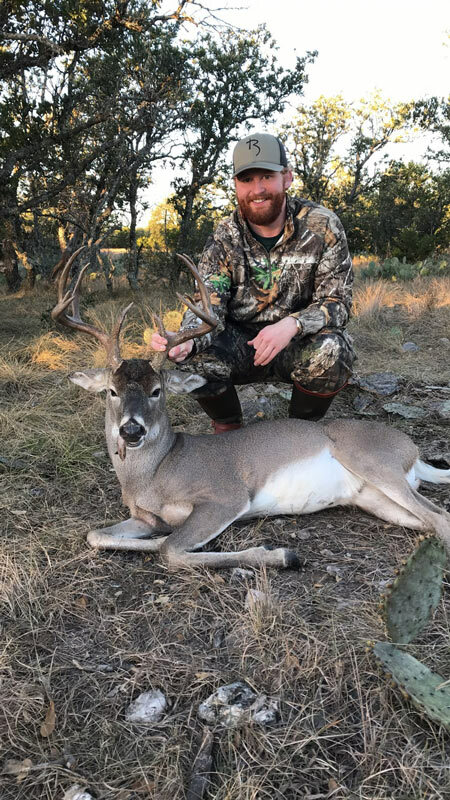 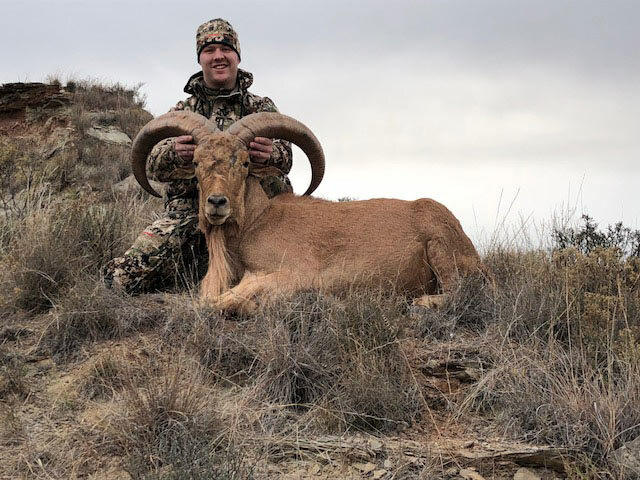 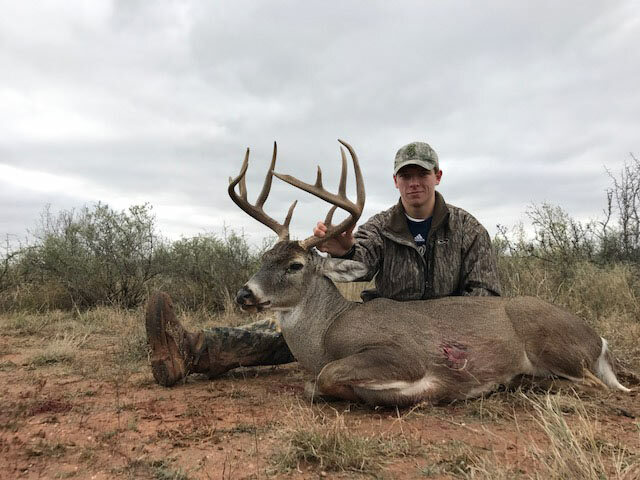 Over the Past 10 years Jett Lott, grandson of Jack Lott, has chosen to transition a lot of it into a successful commercial hunting operation. 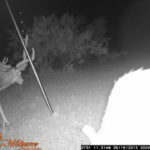 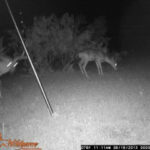 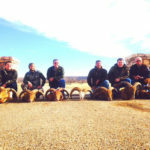 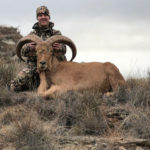 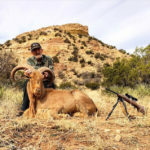 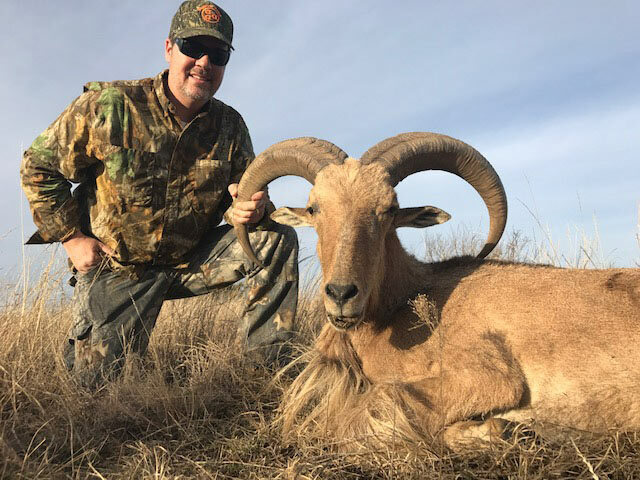 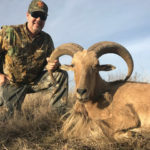 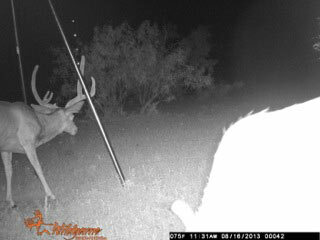 The property is covered in outstanding free range trophy whitetail and aoudad. 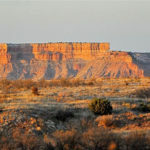 It is truly a special and unique place you would not expect to find in the middle of West Texas. 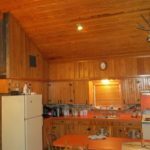 Not only is it a great place for anyone looking for an outstanding and challenging hut, but the accommodations are next to none. 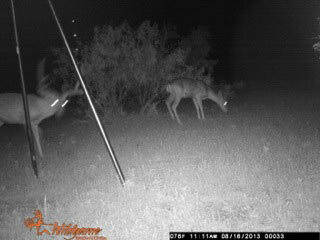 All hunts are 3-5 hunts depending on the amount of hunters in camp. 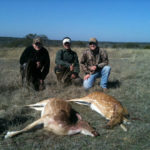 We can accommodate up to 7-8 hunters in camp at once. 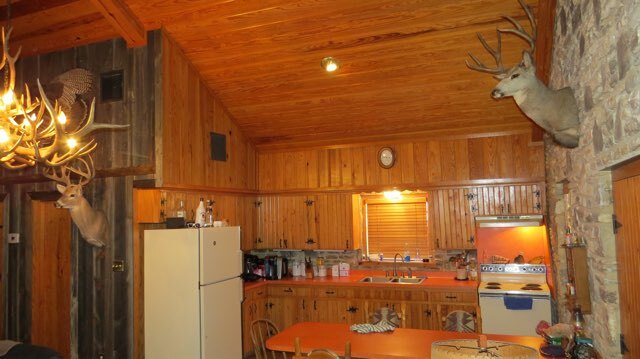 All meals and lodging are fully included. 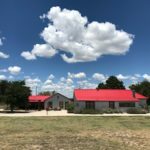 The Rio Bendita ranch is located in Western Menard County about a mile from the historic Fort Mckavett. 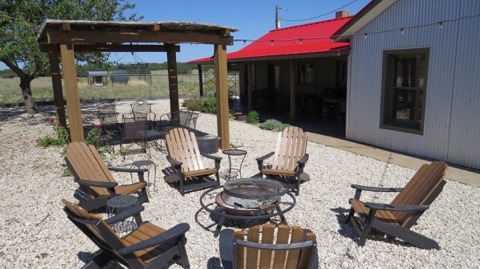 The ranch includes 6,500 acres on the San Saba River. 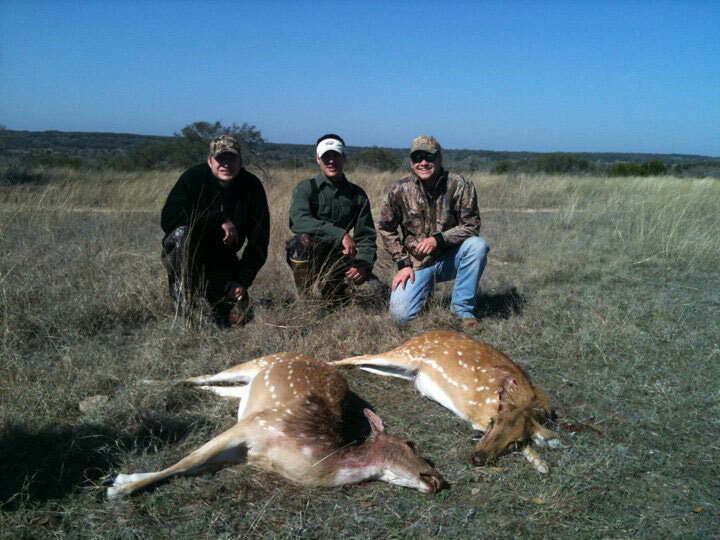 A large portion of the ranch is high fenced to intensively manage our completely native whitetail herd. 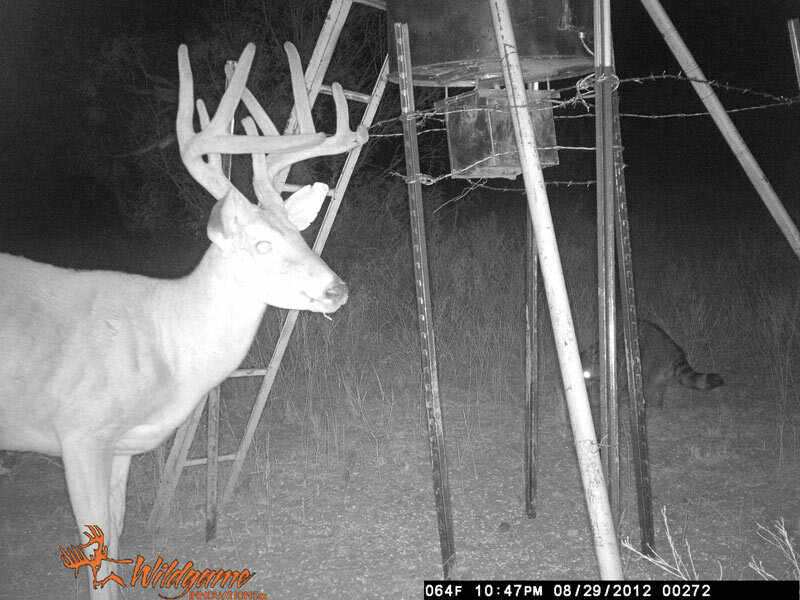 The deer inside the high fence are completely wild and show no difference from a low fenced deer.. 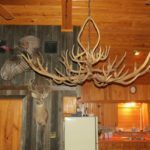 This place is an outdoorsman’s dream as it offers incredible and diverse hunting, fishing, boating, kayaking, and cave diving. 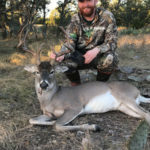 Wildlife is at abundant on the ranch with species including whitetail deer, axis deer, turkey, hogs, dove, quail, and waterfowl opportunities. 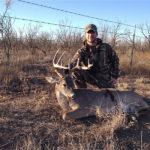 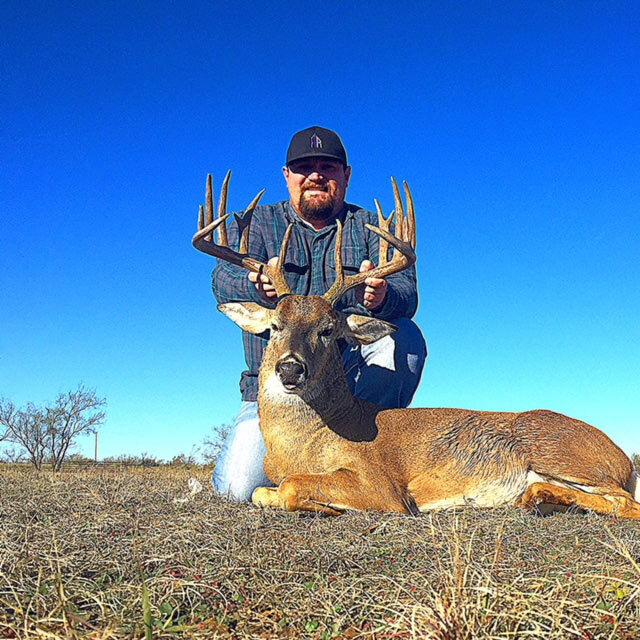 The ranch produces a large number of bucks ranging from 130’’-175’’. 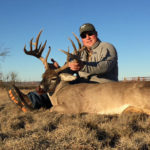 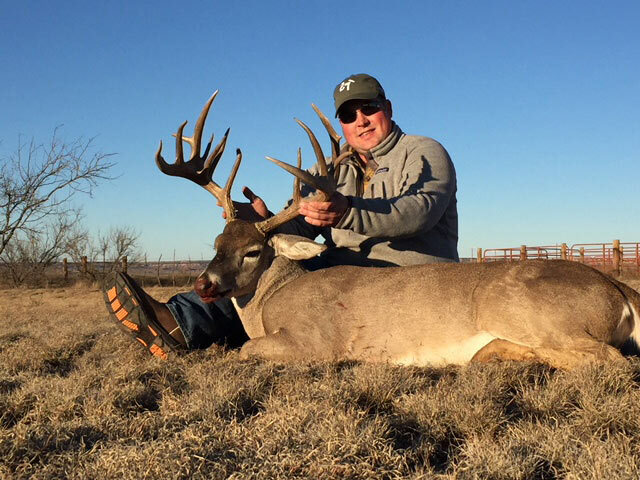 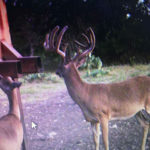 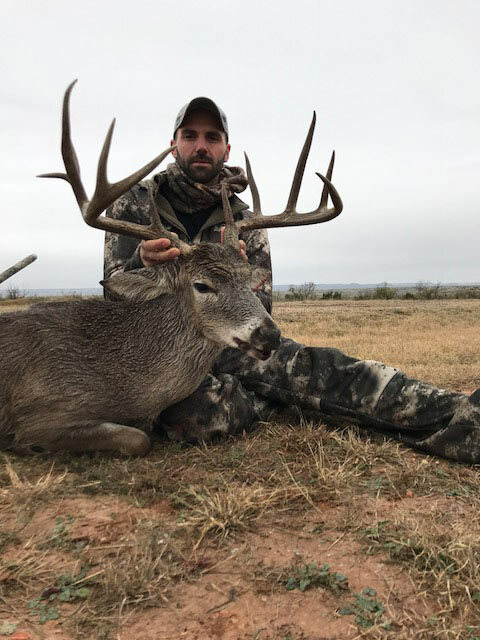 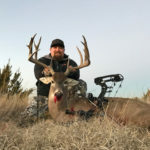 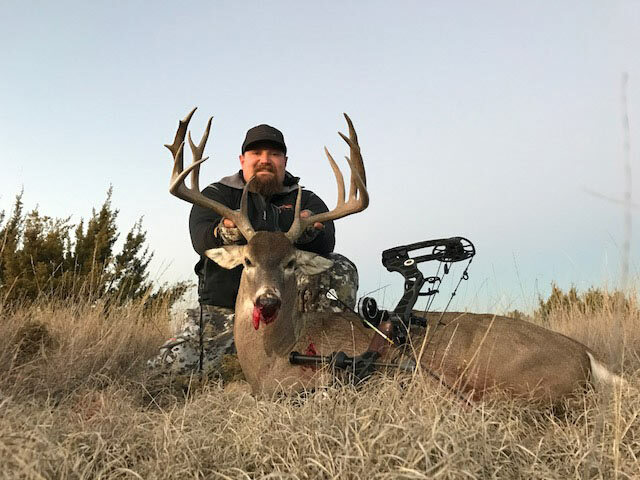 If you’re looking for an incredible piece of Texas with all the amenities to hunt whitetail deer for yourself or for a corporate retreat you need to look no further. 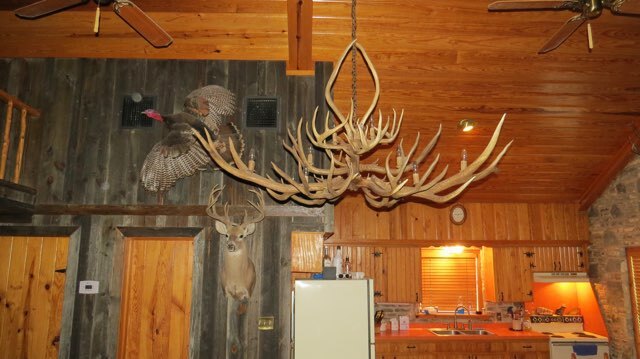 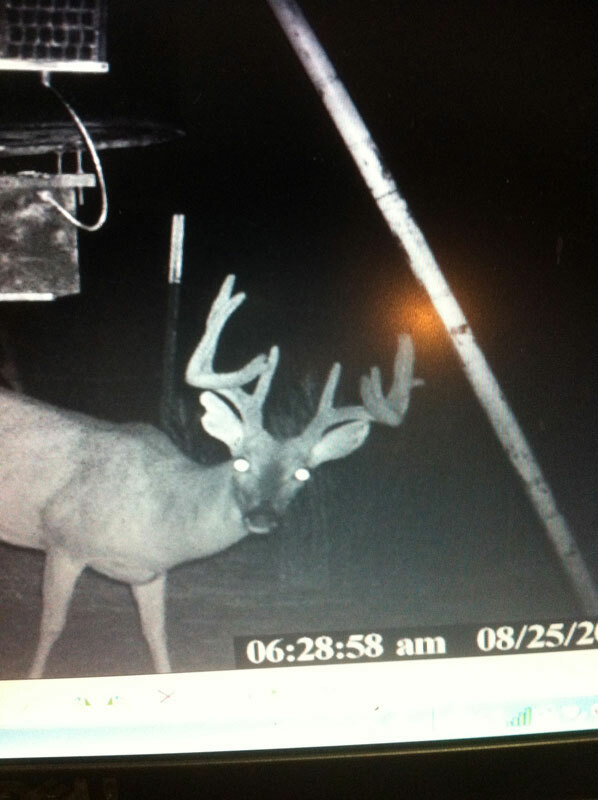 This ranch is deer hunters dream come true at a very reasonable price. 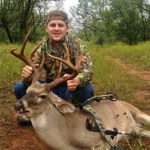 The ranch also offers incredible fishing opportunities. 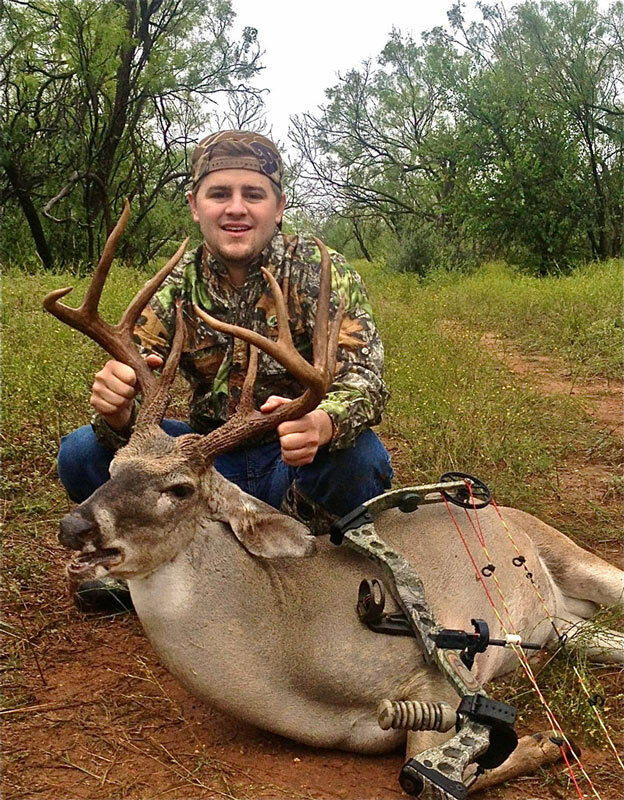 The San Saba River is over 80 yards wide at some of its widest points. 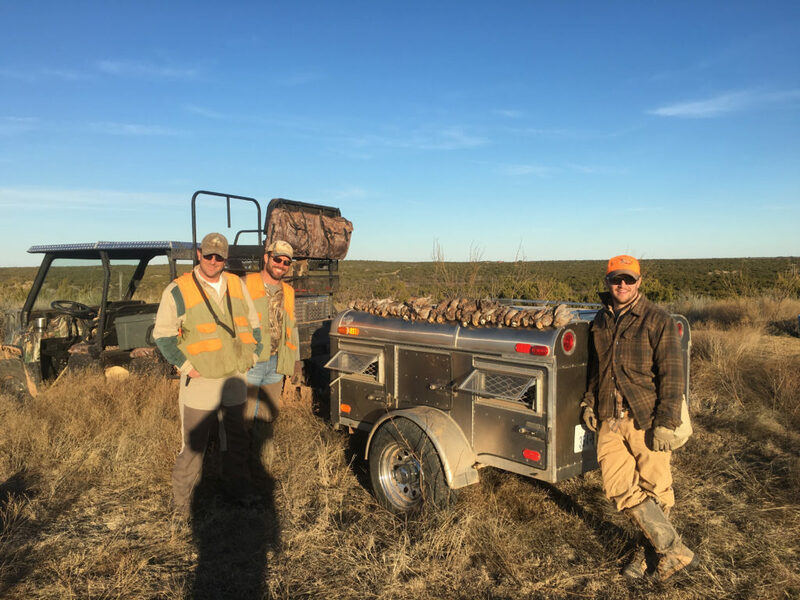 We have bass boats, kayaks, and pontoon boats to help get fisherman around our huge water sources including a 15 acre stocked lake on the property. 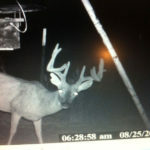 4 day, 3-night stay at the lodge with meals, game cleaning, 1 doe, 1 hog and a whitetail up to 130’’. 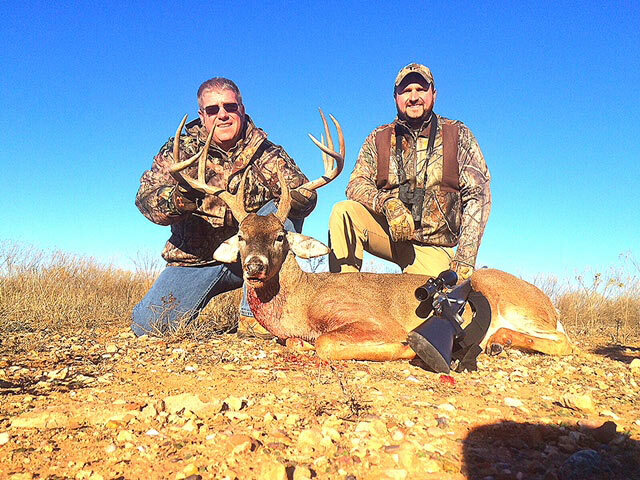 Axis deer and waterfowl hunting can be added for after you harvest your buck. 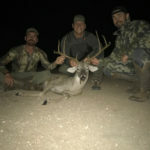 4 day, 3-night stay at the lodge with meals, game cleaning, 1 doe, 1 hog, and a whitetail up to 145’’. 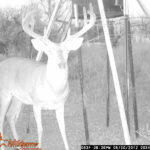 Axis deer and waterfowl hunting can be added for after you harvest your buck. 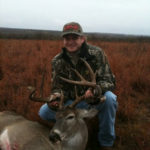 4 day, 3-night stay at the lodge with meals, game cleaning, 1 doe, 1 hog, and a whitetail up to 160’’. 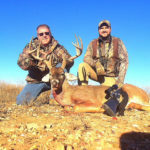 Axis deer and waterfowl hunting can be added for after you harvest your buck. 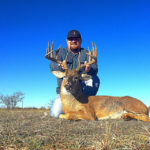 4 day, 3-night stay at the lodge with meals, game cleaning, 1 doe, 1 hog, and a whitetail up to 175’’. 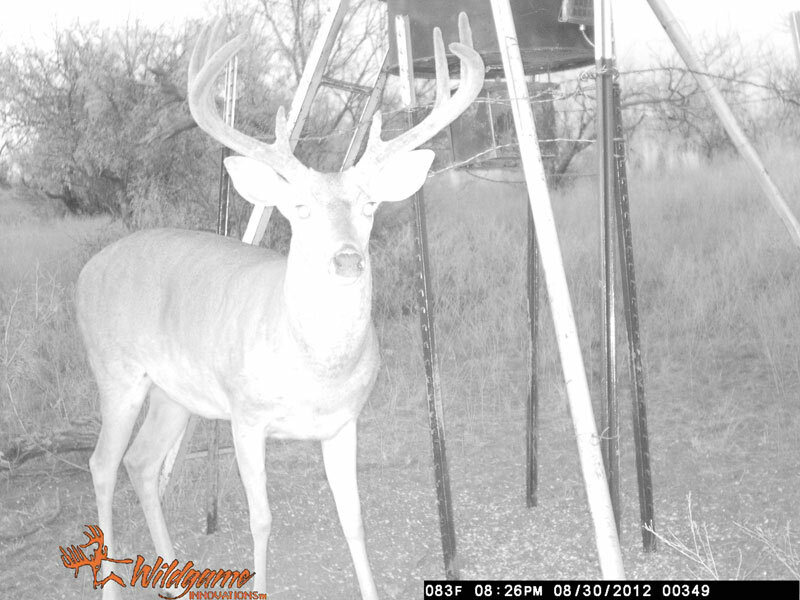 Axis deer and waterfowl hunting can be added for after you harvest your buck.